Who was allowed to wear the color Pink? 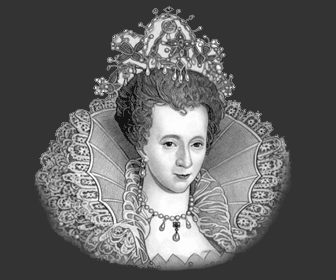 The color and material used in Elizabethan Clothing was extremely important. People who could wear the color Pink was dictated by English Law. These were called the Sumptuary Laws. The colors of Elizabethan clothes, including the color Pink, provided information about the status of the man or woman wearing them. This was not just dictated by the wealth of the person, it also reflected their social standing. The meaning of colors during the Elizabethan era represented many aspects of their life - the social, religious, biblical and Christian symbolism was reflected in the color Pink. Some interesting facts and information about the dyes used to produce the color. Madder was a European herb (Rubia tinctorum) the root of which was used in dyeing cultivated as a source of red dye. Used to produce cloth dyed in various shades of red based colors including orange, russet, pink, coral, light red, dark red, russet and brown.